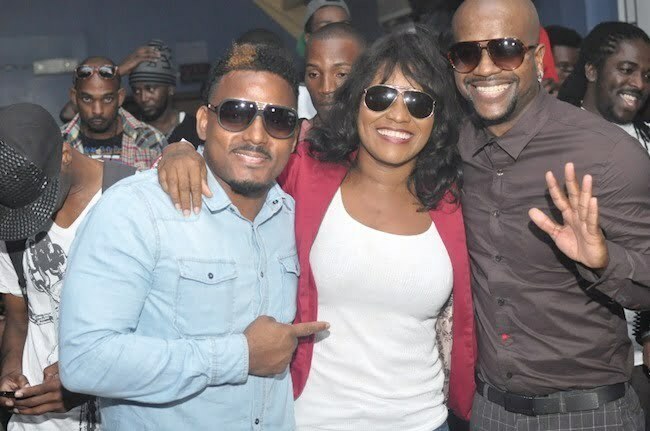 On Thursday January 15th, 2014 dancehall duo Voicemail released their eagerly anticipated “Step” video in coalition with the launch of their new “Let’s Dance Now” album. The event presented by 21st Hapilos Digital and team Colation took place at the Lime Lite Club in Kingston, Jamaica. 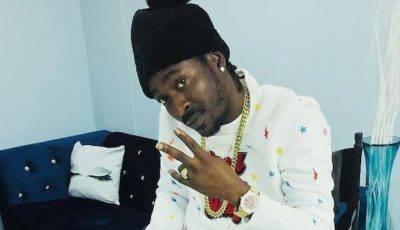 The dancehall stars unveiled their infectious dance party anthem featuring dancehall selector Boom Boom. The dance tribute video featured cameos from both local and international dancers such as Shelly Belly, Ding Dong, Keiva, Mad Michelle, John Hype amongst many others. The video was shot on location in Jamaica directed by Di Rawtid Yute. “Step” was created by billboard chart topper producer Adde Instrumental and produced by Johnny Wonder, the single is now available on itunes via 21st Hapilos Digital.